Home Me… Meme and Fun Stuffz! Me… Meme and Fun Stuffz! Like a hamster, I keep food for rainy days. You never know when you will need it. But when you need it you know it’s always there. 🙂 I’m a happy girl now. 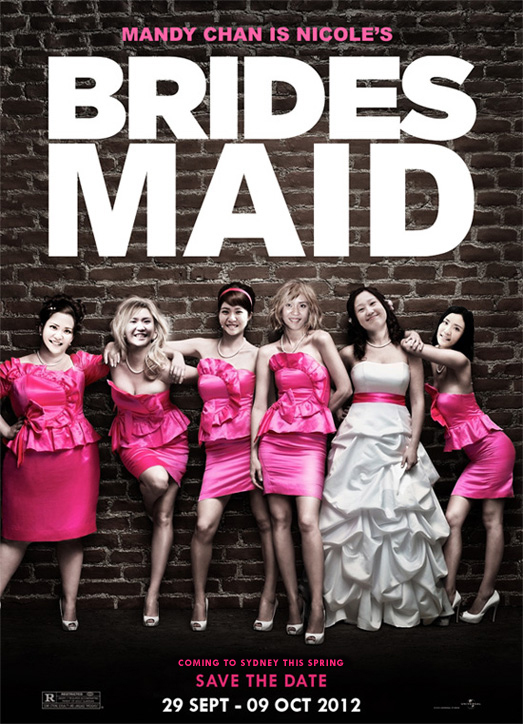 Yippie! I am in the x’mas mood! Stars are shining brightly everywhere.. snowman popping up like mushrooms..
And I just can’t help it when everywhere is so nicely decorated.. But.. it’s sister, Bangsar Village II did a far better job partnering with Lego. Most of the cnristmas decorations are created with Lego. From wreaths, ornaments to snowflakes.. Being someone who loves to eat, I also try out many christmas themed food. Burp.. now even decorations in some mall’s can’t help but to agree with me. And most malls have lollipops and ice-cream hanging on the Christmas trees, some even have apples. Ah… that’s like flying me to cloud 9, which is what Sunway Pyramid did. Their fairy wings decoration does capture lots od attention. Yes, I wanna fly and be an angel too..
With Midvalley showcasing the musical and carnival side. And the paper ornaments, too clutter and busy, but superlove.. While KLCC is all about teddy bears and nutcrackers. After all the exciting mall Christmas decoration hunting, this one mall brings us all back to reality..
Now yes.. Merry Christmas everyone! And what better way to start a great celebration than to make my very own hot chocolate candycane drink! Look who's talkin!Me and my "ME-time"Me... Meme and Fun Stuffz! I’ve always adore guys who cook. *yum yum* Now who wants more meat… er, I mean food! Mmm… if I was born rich, probably this would be one of my toy. Why? Cause I have the same thought and idea as the designer and founder of Fuseproject, Yves Béhar. Yes, to me a phone should be as simple as it used to be… and I believe many people has actually forgotten the very fundamental usage of a phone – calling and texting. I really love how they induce the watch concept to the phone. Yes, I totally love the watch-belt like keypad design. Ah… simply awesome which I seriously drool for. They also included many watchmaking techniques in creating the whole phone, which would make the phone last as long as possible 10 to 20 years, just like how our watches are! 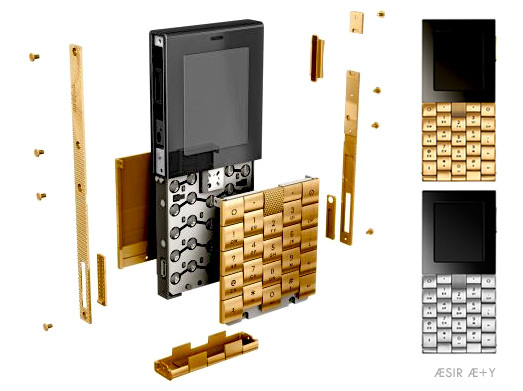 The Æsir Æ+Y phone took 3 years for them to design, partnered with craftsmen in Switzerland, France, and the Netherlands, and everything of the phone has been design specially for it. And you really know things are really crafted, when you found 38 custom made miniature screw to assemble the phone together. 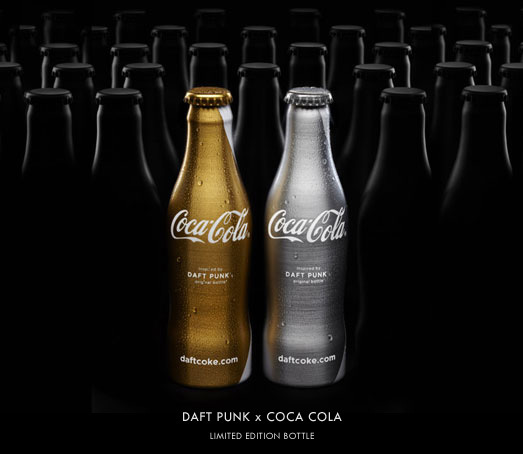 I totally fall in love with the Daft Punk x Coca Cola Limited Edition “Club Coke” Bottle. And for once, I totally agree that simplicity is simply the best! I know I’m like 1 year behind time in posting this, but I still can’t help myself… falling in love with this 2 bottle! Looking it’s best at 2 distintive and luxury colour, gold and silver. Ahhhhhh… I really want one! 🙁 I seriously don’t get it why nice stuff like this never came to Malaysia. So sad! For Daft Punk fans, you would surely know that this 2 beautiful bottle mimics the helmet the duo wore during their live performances! Now… since I can go see Daft Punk in person, I seriously don’t mind this collection! Look who's talkin!Me... Meme and Fun Stuffz! 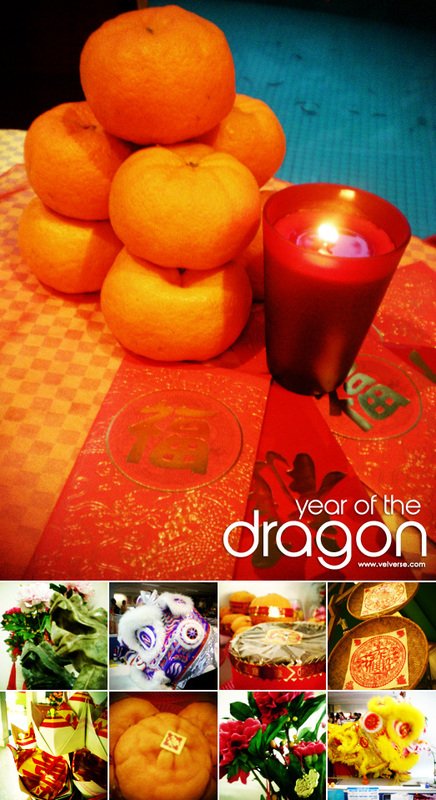 The year of the dragon, which I hope will bring me luck and good fortune as last year wasn’t really in favour of mine. Hehe… as of this year, I manage to catch up and spend quality time with my friends and family. I also manage to catch a few lion dance performance. Which is really cool. It’s been a long while since I stood still and watch the full performance. If you ask me, I really like Chinese New Year as it really have loads of energy. The red colour itself is enough to get me motivated and started for the year. Then the bright oranges and beautiful blooming “mau dan” flower is simply captivating and breathtaking. Oh yeah! Oh yeah!! Not forgetting sticky cake. I love sticky cake. Mmm… I guess people just love stuff they cannot get on a daily basis! Well all in all, wish that this year will be a great year for me, and all my wishes and dreams will come true 🙂 HUAT ah! Mmm… growing old and forgetful. 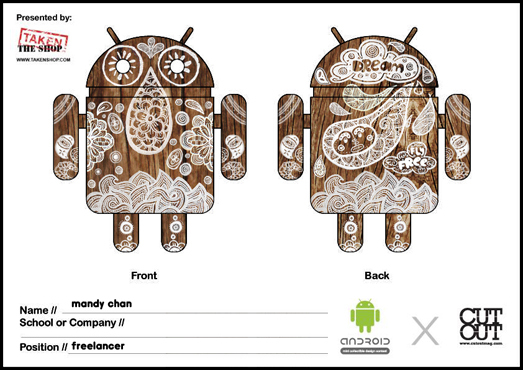 Think I did this and submitted for the Taken Shop Android Design Contest which I totally forgot to post up. 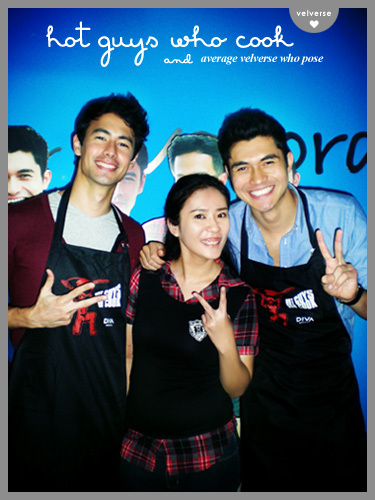 Hehe… yeay!! Did I mention, I landed myself at the TOP20 finalist. 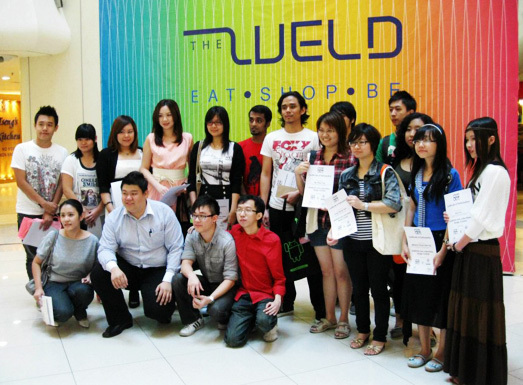 *Weeheee* Although I didn’t win, but it was really fun and nice experience! 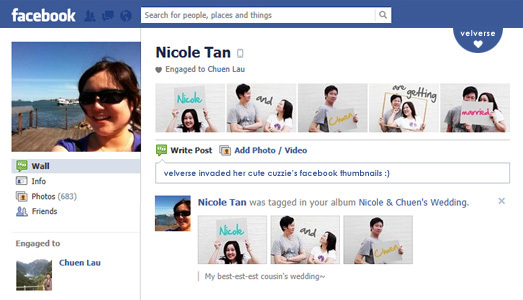 Weee… I am officially a Sony Ericssonian. 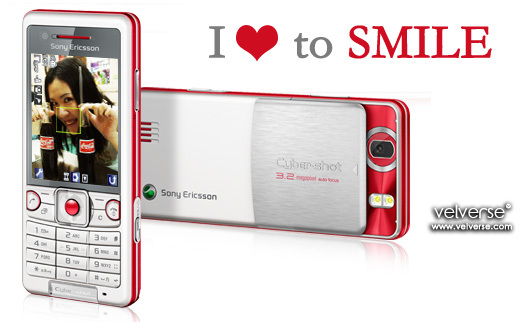 Hehe… a phone that will automatically snap a picture when someone shows a smile. Just great for me as I love to smile and my phone definately won’t miss any smile. 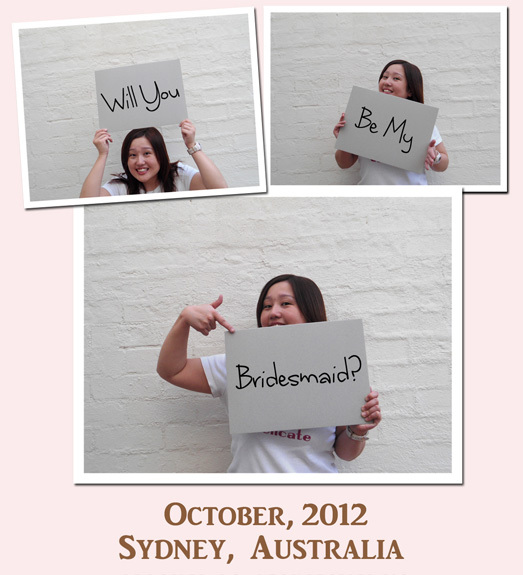 Yeay, more reasons to capture happy faces and sweet smiles.